Have you ever been to a science slam? It’s kind of like a bunch of science TED talks where the scientist-speakers are competing against one another to give the most entertaining and interesting talk and the audience judges. Sounds fun, no? 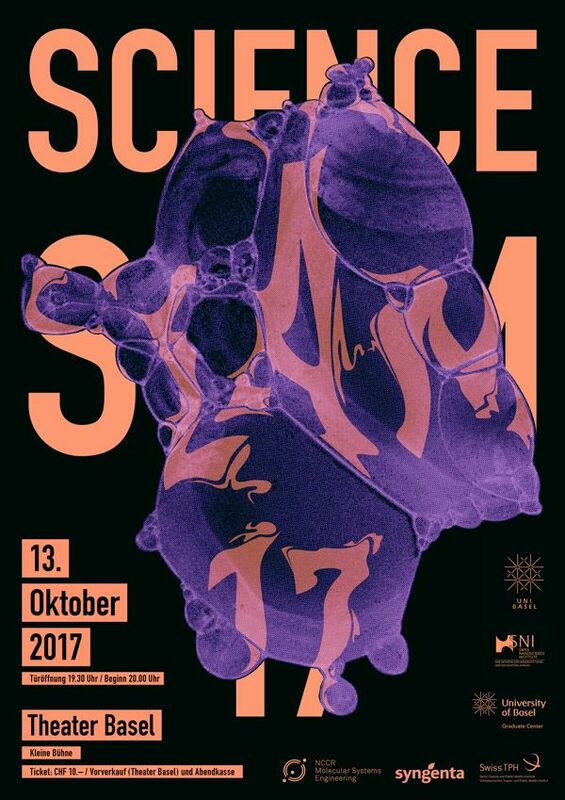 The Catalyst will be joining the folks at the University of Basel for their Science Slam on December 16th, but instead of slamming ourselves, we’ll be doing a bit of improv about the slams in between the talks. We are stoked! ← The Catalyst @ International Year of Light!